Jefferson Smith (from The Voice) playing live. Elvis, Cash, Buble, Isaak and many more. It’s a privilege to have this top professional musician at Parnassus. Songs from Elvis, Cash, Bublé, Isaak and many more. Picnic on the lawn, either bring your own, or a choice of lunch from our kitchens for only $20. Wine and cheese tastings and purchases. 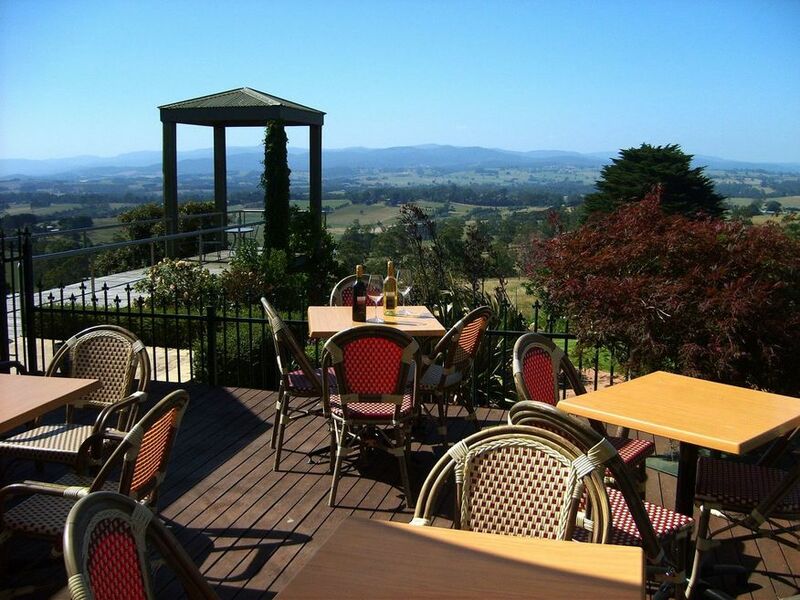 Listen to the live music on the lawn, enjoy a glass of wine and take in the fantastic views. Held inside if raining.